The bad news: 74 percent of businesses report that they spend more than one-fourth of their employees’ time on repetitive manual tasks. The good news: RPA can help. 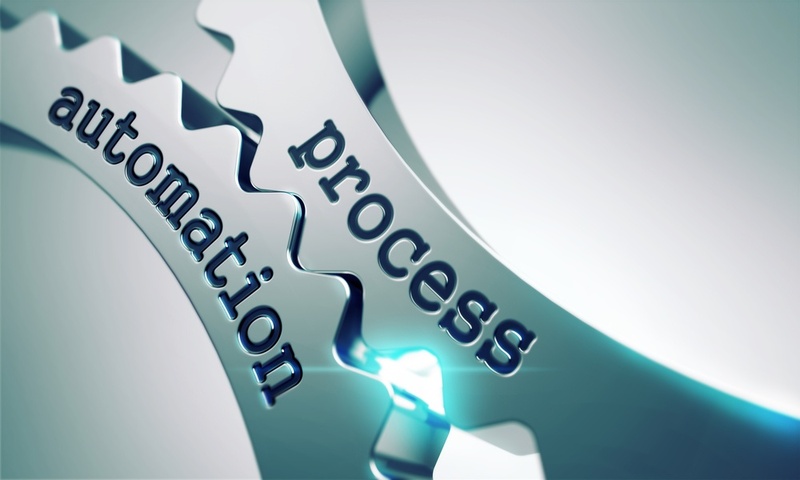 One of the most effective tools for a company’s digital transformation, robotic process automation (RPA) uses “robotic” software agents to automate a variety of tedious, time-consuming business functions. According to tech market research company Forrester, the worldwide RPA market is expected to grow tenfold in just five years, reaching $2.9 billion by 2021. Despite the massive upsides of RPA, however, it’s not a magic bullet. In order to get the most benefits from RPA adoption and stand the best chance at success, you need to carefully choose the processes that you want to automate. 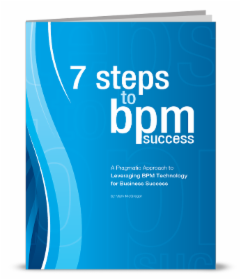 This article will discuss the best indicators that a business process is well-suited for transformation using RPA. 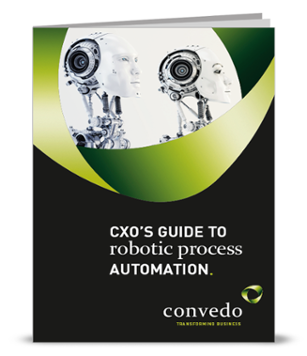 Which Processes are Best-Suited for RPA? Repetitive: Robotic software agents are best at replicating repetitive processes with little variation. By themselves, RPA agents are not skilled at responding to unfamiliar situations or exercising their best judgment. Data-driven: Dealing with gigabytes and terabytes of enterprise data, and using it to your advantage, requires software that can parse and analyze it efficiently. 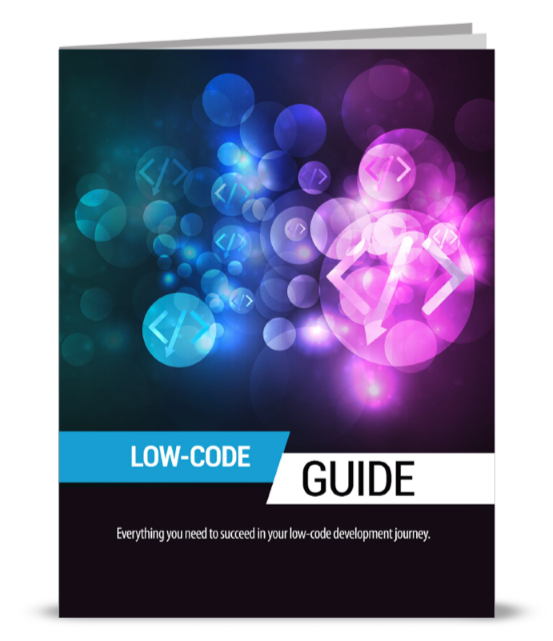 Rules-driven: Processes that can be described using a series of formal rules are easier to translate into code that RPA agents can understand. Compliance-driven: Because it results in highly predictable behavior that’s easily documented, RPA is useful in order to demonstrate your compliance with the appropriate laws and regulations. Accurate: By supplementing or replacing human workers, RPA can help you minimize the amount of human error that’s introduced within a process. 24/7: Some processes need to be executed on a recurring basis, including times that fall outside regular business hours. By selecting the right processes to automate, you can improve your return on investment and start seeing results faster. According to consulting firm McKinsey & Company, RPA projects have a potential ROI between 30 and 200 percent in the first year alone. If you are planning to introduce RPA to your organisation, we can help. Send an email to info@convedo.com and we can arrange a free demo to showcase the key benefits of Appian RPA with Blue Prism.